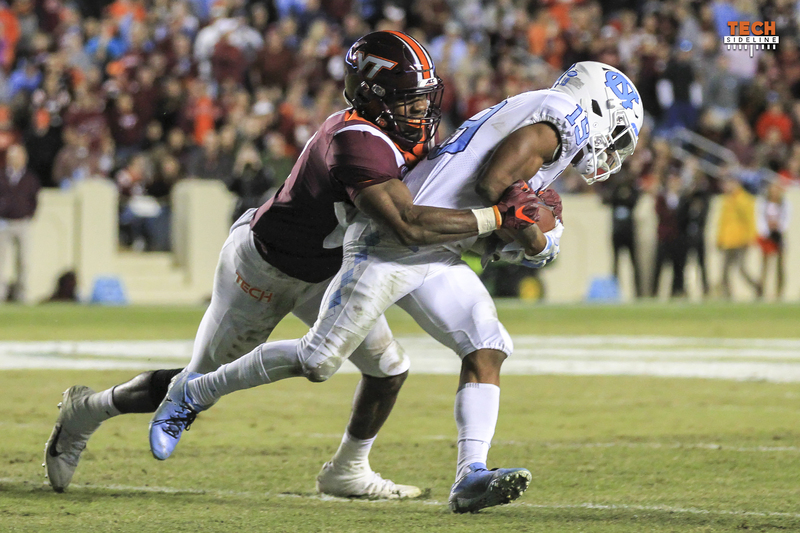 The Tech Sideline Podcast crew talks about Virginia Tech’s 22-19 win over North Carolina, and the guys talk about the ACC, specifically the Coastal race. agree, set the volume on the computer for Evan and can’t hear Chris at that volume. Please speak up CC.